Home > Mortgages > How Much Equity Do I Need to Refinance? When you own a home, you often have a mortgage. But the interest rate you secure when you take out your mortgage doesn’t have to be forever. A refinance can secure you a better rate or different mortgage terms. 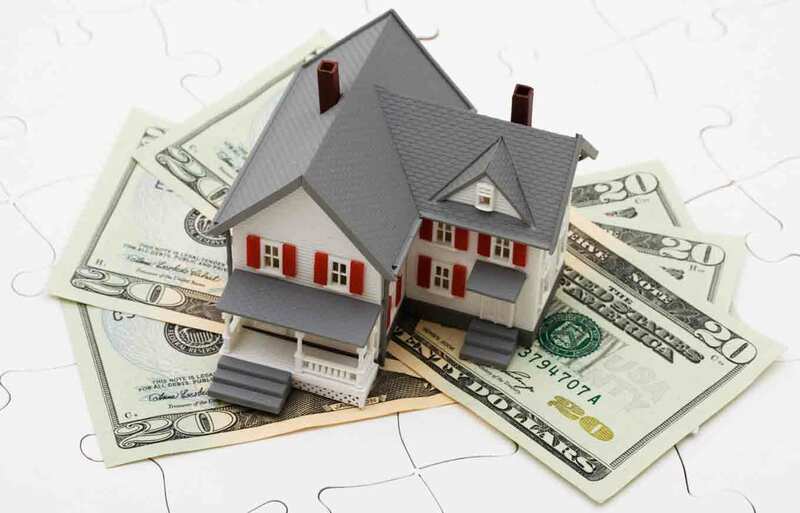 Figuring out if a refinance is right for you requires the consideration of several factors. These range from your current home value and mortgage details to refinance rates and LTV or loan-to-value limits. It’s important to see how refinancing will impact your monthly payment and if refinancing to a new loan with new terms makes financial sense for you in the long run as well. Before you get there, it is a good idea to better understand these factors that go into the decision-making. You will hear a lot about your loan-to-value ratio and refinancing loan-to-value limits in your research. Check out the details below so you can more properly decide if refinancing your mortgage is the right move for you. In simple terms, your loan-to-value (LTV) ratio is how much you owe on your mortgage loan divided by the current value of your home. The limits are imposed by lenders to assess whether borrowers qualify for a mortgage or refinance, meaning if you are likely able to make your monthly payments and eventually repay your loan. The limits are generally set by government agencies that purchase mortgages. So, your LTV determines if you are eligible for a loan and what type of rates you qualify for. In general, the lower your LTV ratio, the better or the lower interest rates you may be able get. If you have already paid off a significant amount of your home’s price (through a down payment, making mortgage payments or a combination), you are considered less risky to lenders because you have more equity in your home and are less likely to default on a loan. If you have an LTV greater than 100%, you are considered “underwater” on your mortgage, but might still be able to get a refinance. Your LTV number will affect you differently depending on what type of loan program refinance you are looking to qualify for. For example, VA, HARP and USDA LTV limits are higher than FHA and conventional loan limits backed by Fannie Mae or Freddie Mac. Limits also change based on your credit and if you are looking for a cash-out or no cash-out refinance. It’s a good idea to evaluate your ratio in relation to the refinance program you are hoping to use. So, if your LTV ratio comes in under the LTV limit for the refinance program you want to switch to, should you refinance? That is much harder to decide and a very personal process. If you have suddenly become significantly more financially secure and want to save money on interest by paying off your loan faster, this can be a great way to help you save and get out from a lender’s grasp. If you cannot afford your monthly payment, you may want to refinance to a longer-term mortgage. Refinancing may not be a good idea if you have less than 20% equity in your home, have worse credit than when you got your first mortgage (you can check your credit scores for free on Credit.com), will face penalty fees on your original mortgage if you refinance or are unsure how long you will be staying put in your current home. You can use a refinance calculator to help you see when your monthly savings with a new mortgage covers the upfront fees and costs of refinancing. If that number is within the timeframe you plan on living in the home, you may want to refinance. Calculating your loan-to-value ratio follows a simple formula, but can have big ramifications when it comes to refinancing. Understanding how LTV works can help you choose a better mortgage or refinance option to suit your specific needs.